The Buddz Release New Music Video for “Crazy” – Ouch That Hertz! (May 1st, 2018) – Bristol, TN hard rockers The Buddz have released their official music video for their single “Crazy.” “Crazy” comes from the quartet’s recently released album BURN DOWN, which was produced by Grammy-wining producer Dave Fortman (EYEHATEGOD, Simple Plan, Godsmack). The live-footage-based music video- which was shot Capone’s in Johnson City, TN- was directed and edited by Justin Reich. The Buddz are no strangers to the crash-course push-and-pull of rock’n’roll fame. Since 2006 and with limited equipment and personnel, The Buddz have graced stages across the U.S. both as supporting acts and on their own headlining tours. 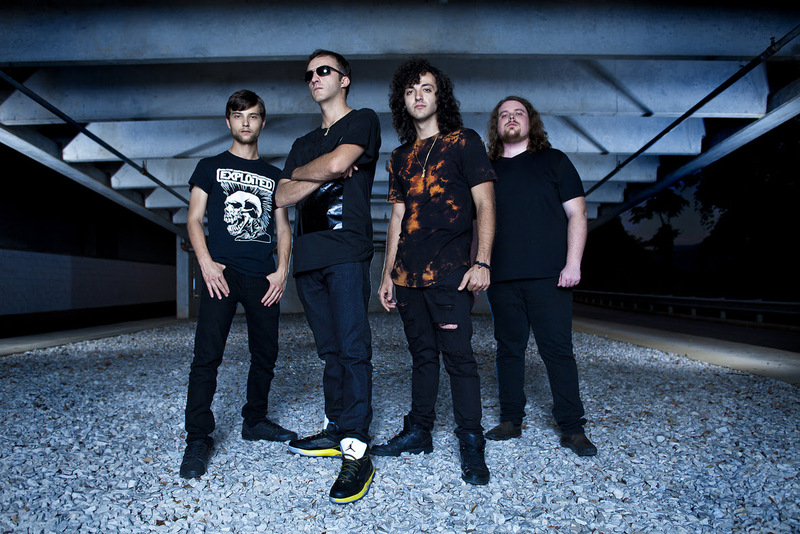 Their quick, rocker attitude has found itself nestled in their hits and the hearts of many, with their previous music video for “Bring Me Down” (feat. Black Tide) reaching well over 1 million views. 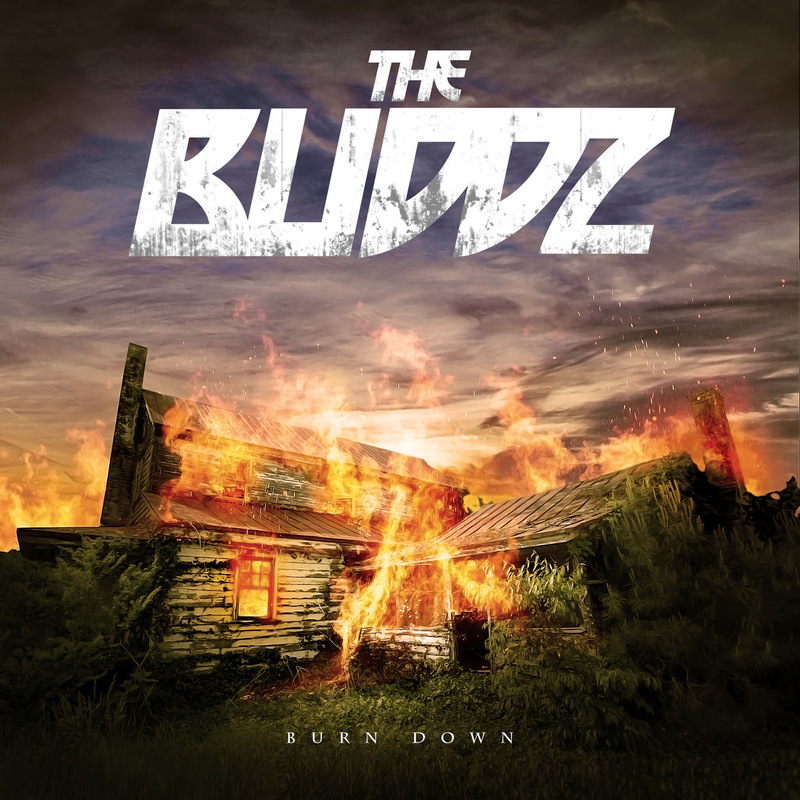 Having recently released their new album BURN DOWN with Fortman’s mastery behind their wheelhouse, The Buddz may very well look towards a bright future. The Buddz crashed their way into the rock scene in 2006. With all the elements of pure rock n roll, no live backing tracks, four vocalists, and big harmonies they have a very unique sound among other current bands. If you haven’t heard of The Buddz yet, keep your eyes open. They’re coming for you next!